So you know you need a JOB CHANGE but maybe aren’t 100% clear on exactly what type of job you want next - you're not alone! You can download Part 2 of the 70+ page, 4-part Career Clarity Guide pdf in a few more clicks! It will give insight and exercises to get you thinking about how to use existing skills in a new way (or in a new job). When you fill in the form you will be sent a link for INSTANT DOWNLOAD of this free offer! 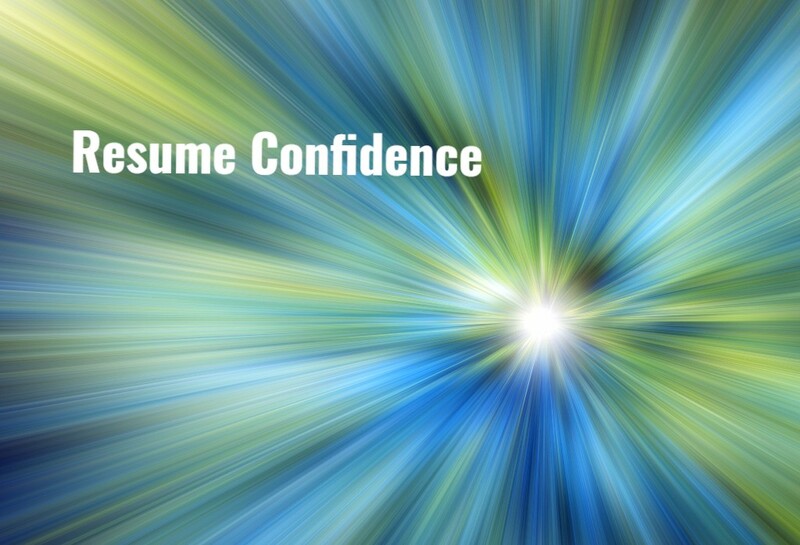 Thanks for your interest in Resume Confidence! We look forward to helping you however we can! PS: As a bonus for you, you'll also receive my monthly newsletters chock 'full-a job search related articles, links, and specia announcements now and then. Please let me know if there are any topics you want to read about -- I love your input and aim to please!